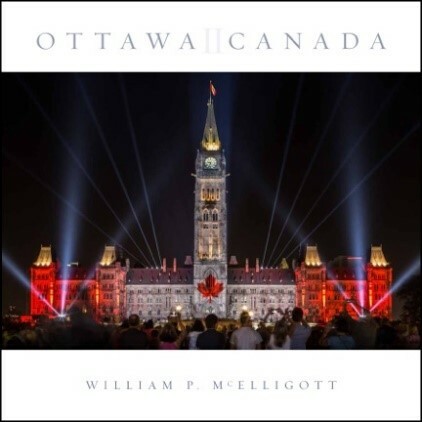 Join us for a wonderful Titles@Table40 evening full of local history and photographs with Ottawa photographer William McElligott. He will be presenting a slideshow of beautiful photographs of our Nation’s Capital as well as talking about his brand new coffee table book Ottawa Canada II. Tickets for this event are now on sale. Call us or come by to get yours today!